Flat wire starts with round wire which has been drawn to an optimal size for flattening. It is rolled to a flat cross section during a series of rolling operations and intermediate anneals where necessary. Our wire products are available in hundreds of alloys to specific physical properties. 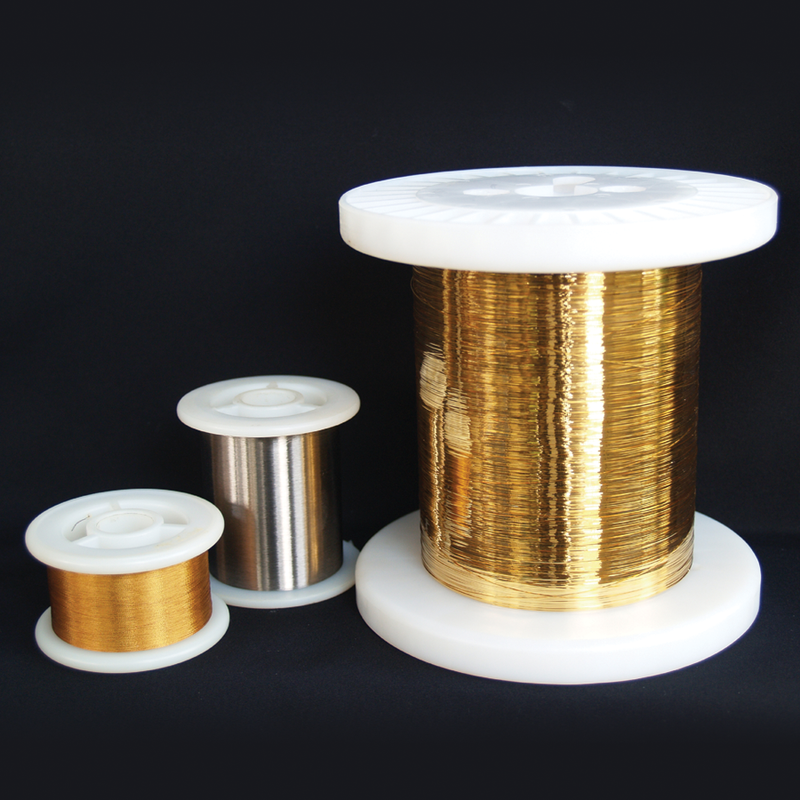 Rolled flat wire offers many advantages over machined bar and slit coil. *Additional thickness and widths available upon request.